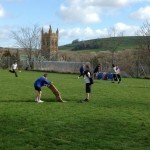 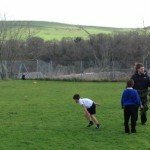 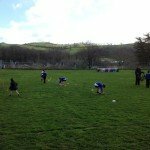 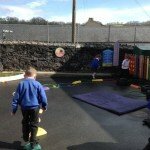 The school councillors designed and organised the school’s obstacle course which was completed by all pupils and some staff, in return for a donation to raise money for Sports Relief and Rowcroft Hospice, charities selected by the school council this year. 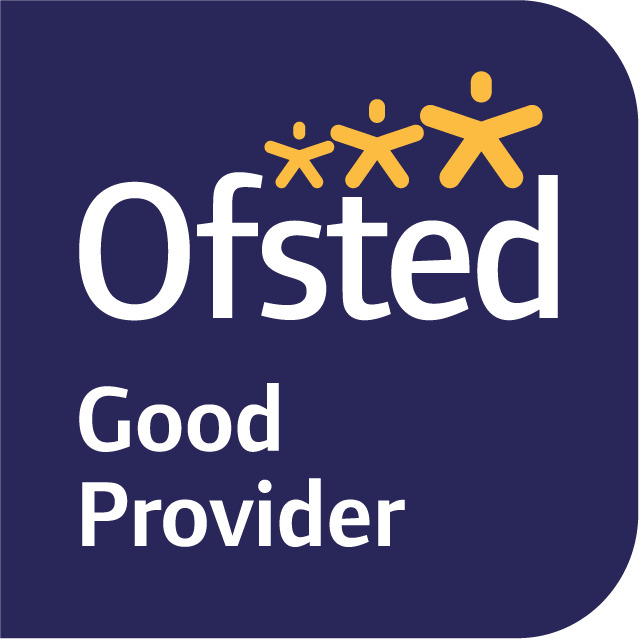 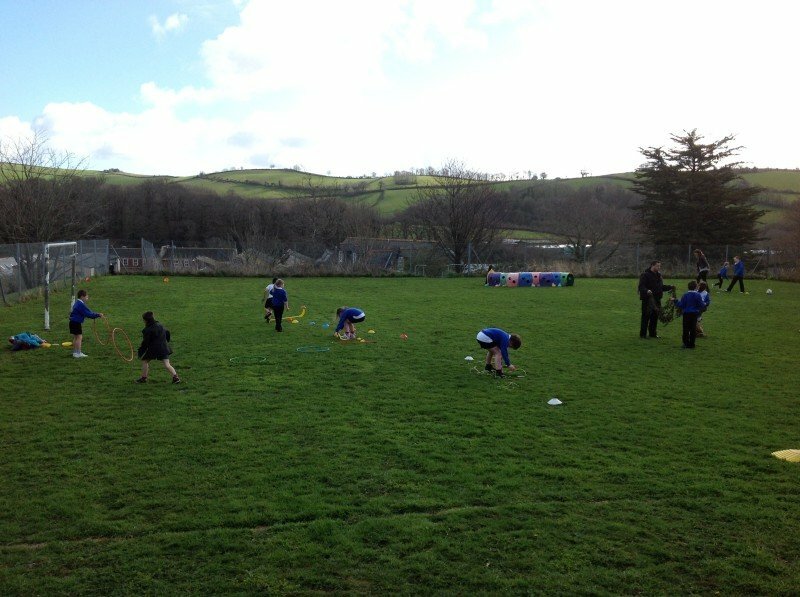 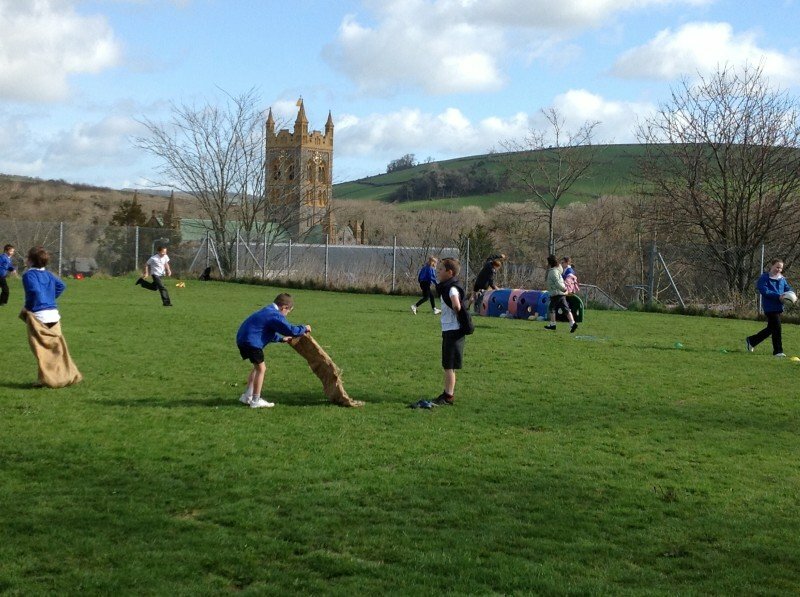 Activities involved stepping stones, hurdles, hoola hoops, sack racing, skipping, camouflage nets and a caterpillar! 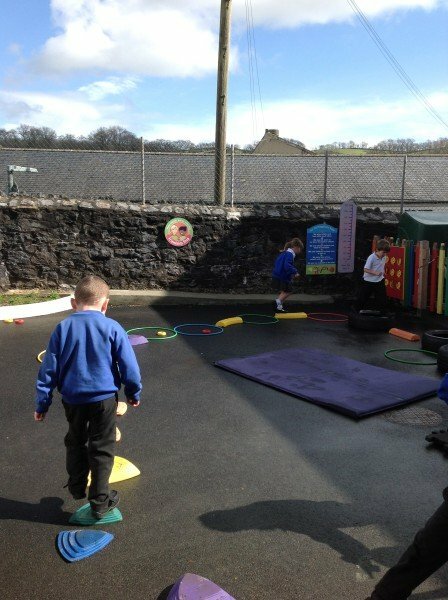 Once the event was over, Foundation stage pupils then went and designed an obstacle course of their own.